Last August 19th a woman from Lexington county was added to the growing list of people killed by drivers who are to intoxicated to be behind the wheel. Caitlin Clark died at the hands of James Gainey Jr. who was later convicted of reckless homicide and a DUI. He is currently serving 5 years in a state prison. However, this wasn’t the last legal action this case would involve. All over South Carolina victims’ families are beginning to sue the establishments who serve patrons who they knew were already to intoxicated and instead of cutting them off continued to serve them. Families are losing loved ones to these drunk drivers, and they have had enough. These cars and restaurants are partly liable when they continue to serve someone alcohol knowing they are already unfit to drive. “It’s a growing problem,” said Todd Ellis, the attorney representing Caitlin Clark’s father in his lawsuit against the company that runs the Tin Roof bar. People are realizing that not only does the driver carry enormous responsibility but as a restaurant or bar they should also assume some of the responsibility and not continue to serve someone already intoxicated. This just adds to the problem filling the roads with even more drunk drivers. “Monitoring and limiting people’s drinks is at odds with many bars profit motives to sell alcohol as fast as you can to as many customers as you can without regard to the customer’s intoxication levels,” Ellis said. Restaurants could be a tremendous help in keeping many drunk drivers of the road and saving lives. They need to train staff to recognize when a person has had too much and then to respectfully tell the customer that they will not be serviced more alcohol. There are many independent programs out there that can educate bar tenders on exactly how to deal with too much drinking. Obviously it’s a tender subject and staff will need specific tools to help them accomplish these goals. If a restaurant serves alcohol then they need to assume the responsibility of serving it and understand that if a customer is over served to simply gain more profit, it can easily cost someone their life. Drunk driving accidents and fatalities are on the rise nationwide and South Carolina is no exception. “It is a sad reality that establishments do not take the risk of serving alcohol to customers seriously. Once a person is intoxicated their judgment is diminished and bars and their staff should act and stop serving drinks to these people. Restaurants need to make sure all staff is trained and can handle these situations. It would save hundreds of lives,” says Joe Sandefur, managing partner at a top personal injury law firm in Myrtle Beach at joeandmartin.com/myrtle-beach. 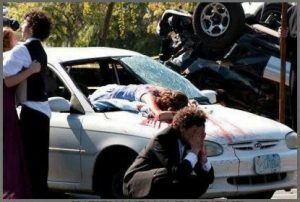 The ultimate responsibility always lies with the individual who decides to drink and then get behind the wheel of a car. However, if establishments that serve alcohol were able to monitor those intoxicated individuals and cut them off, it might be the thing that saves a person’s life. When a homeowner willingly gives name of the property to some mortgage company is a deed in lieu of foreclosure. In order to avoid the consequences of a foreclosure, an action in lieu of foreclosure could help some of the homeowners who are keen on walking away from the property. Often lender’s will accept a deed in lieu of foreclosure because it can bring closure to the matter more efficiently than filing for foreclosure and save them money on legal fees. The homeowner and mortgage company agree to sell the home for less than the amount owed on the mortgage in a short sale. For homeowners who have no equity in the property – short sales may be a good option and want to abandon the home without going through foreclosure. To homeowners, short sales are valuable because they are able to walk away from the property without a lengthy legal battle and can reduce the damage done to their credit score. To one or more of the terms of your mortgage agreement – a loan modification creates a permanent change. Also a loan modification can lower your monthly payment by reducing your interest rate, eliminating late fees, lowering your principal balance and extending the time to repay. Loan modifications are intended to offer homeowners a long-term solution to their mortgage problem. But, obtaining a loan modification is not always a easy and straightforward process. You should not go through the process alone if you are seeking a loan modification. Competent legal representation can raise the chances of the lender approving your request and make the terms of the modification more positive to you. A reorganization bankruptcy is chapter 13; it gives you the chance to reorganize your debt into a more manageable payment. Additionally, it may provide up to five years to catch up on missed mortgage payments without being charged extra interest from your lender. Also Chapter 13 may let you to remove a second mortgage from your home. If you have two mortgages on your house you may be able to remove a second mortgage in bankruptcy and your main mortgage exceeds the present market value of the property. And once the mortgage is removed from the property, it will be treated like any other unsecured debt in the bankruptcy. The court will automatically enact a stay when you file for bankruptcy. The stay requires all collection actions against you to stop right away. Collection agencies and creditors won’t be able to contact you, repossess your property or garnish your wages while the automatic stay is in effect. So, the stay on foreclosure can give you time to put in order your finances and rise a legal challenge to the foreclosure. You have many legal rights as a homeowner that you can assert against your mortgage company. With aggressive and skilled legal representation you may be able to stop the foreclosure and even productively countersue your mortgage company. All home foreclosure actions must be administered by a court under Florida foreclosure law and follow all of the essential court procedures. The lender will have to go to court to foreclose on your home, and that gives your attorney a chance to prepare and raise legal defenses on your behalf, and countersue your mortgage company. For example, if there have been some violations in lending laws and practices you may be capable to stop the foreclosure and productively sue your lender for their lending violations. 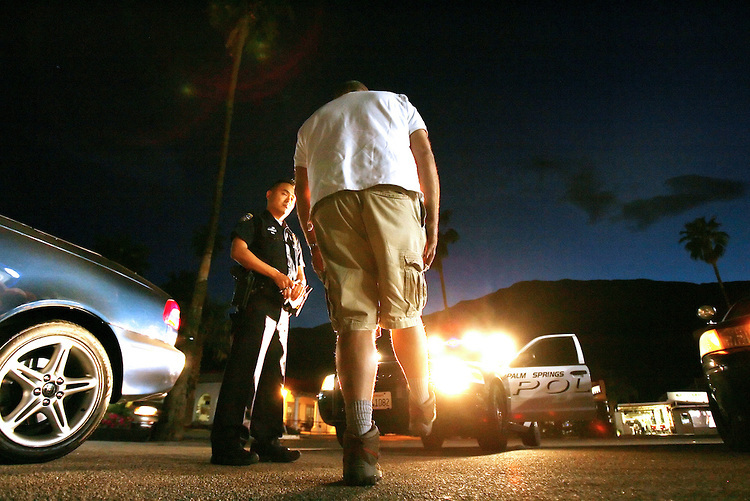 A serious offense in Florida is driving under the influence of alcohol or drugs. You can be subjected to harsh penalties that make an overwhelming impact on your life if convicted of DUI. You should contact Florida Law Advisers to speak with a Tampa DUI attorney right away if you have been arrested for DUI. An John Bales Attorneys can help you to fight the charges by developing a complete legal strategy derived from the specific facts of your case. These attorneys have years of experience helping clients defeat DUI charges, and can be able to use their experience and skill to get the charges against you dropped. To begin preparing for your defense or for answers to your questions you can call them to schedule a free confidential consultation. Vehicle ignition interlock device installation for a minimum of two years. First Offense is a second degree misdemeanor punishable by imprisonment of up to sixty days. Second Offense is a first degree misdemeanor punishable by imprisonment of up to one year. Third or subsequent offense is a third degree felony punishable by imprisonment of up to five years. These penalties which are described above are general in nature, personal injury attorney tampa DUI penalties will differ based on the specific facts of every case. Also, there are many circumstances in DUI arrests which may either decrease or increase the penalties for a DUI conviction. For example, a DUI case that involves injury to another person can result in more severe penalties than those listed above. You should speak with a Jhon Bales DUI attorney for any further information or advice on your specific case. They can help you and to tell you more about your problem and to help you to resolve it fast. As you can see, some first offenses are still dangerous so it is much better to avoid them all. Devoted to defending drivers who are accused of DUI in the Tampa, Florida Law Advisers has a team of attorneys. In every type of DUI cases the team of Tampa DUI attorneys can protect clients, as well as representing and scheduling their clients at Florida Department of Motor Vehicle and Highway Safety hearings. 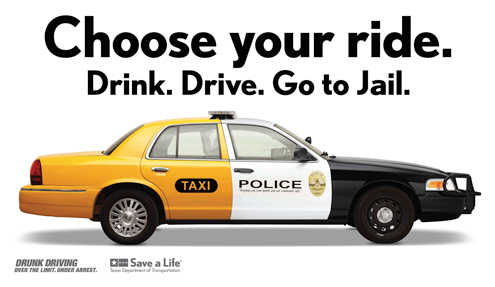 Keep in mind that in it can result in devastating consequences for the driver a DUI conviction. A Florida DUI conviction can cause: license revocation or suspension, mandated counseling, hefty fines, higher insurance premiums, a lengthy prison sentence and ignition interlock device installation. 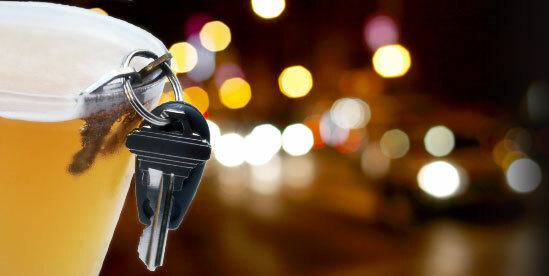 You should schedule a free consultation with one of DUI attorneys in Tampa right away if you are arrested for a DUI. The team of DUI lawyers in Tampa will go through every feature of your case in order to develop a complete strategy to attack the charges against you. Contacting an experienced DUI attorney for legal advice is the first thing anyone should do after a DUI arrest in Florida. The FHSMV – Florida Department of Highway Safety and Motor Vehicles will perform an automatic suspension of your license starting 10 days immediately after the DUI arrest. The Florida Department of Highway Safety and Motor Vehicles suspension will be independent of any criminal action by the State Attorney’s Office. Within ten days of the arrest to contest the automatic suspension, the driver has to file an appeal with the FHSMV. At Florida Legal Advisers, a Tampa DUI attorney can file an appeal with the Florida Department of Highway Safety and Motor Vehicles on your behalf and can be able to get you a temporary driver’s license that will let you to drive for up to forty two days while your challenge with the Florida Department of Highway Safety and Motor Vehicles is pending. A DUI attorney can challenge the legality of the suspension at the FHSMV hearing and also fight to have your driver’s license completely reinstated. On order to suppress evidence that may otherwise be used to incriminate their clients in many cases their JohnBales Tampa DUI attorneys are able to file motions. And the evidence against the defendant will be inadmissible in court if a motion to suppress is granted. For example, anything obtained by the officer after your car was stopped will be prohibited at trial if there are grounds to support a motion to suppress the initial traffic stop. Also, if the officer didn’t have a valid reason to pull you over, that can be grounds to support a motion to suppress. 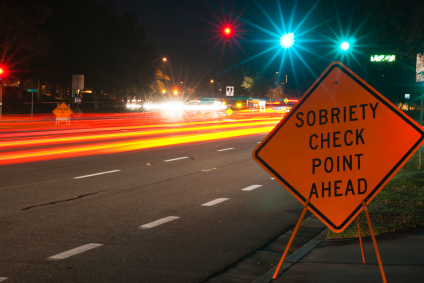 DUI attorneys at Florida Law Advisers know precisely what is required to comprise a valid traffic stop and can recognize a potential traffic stop that was invalid. 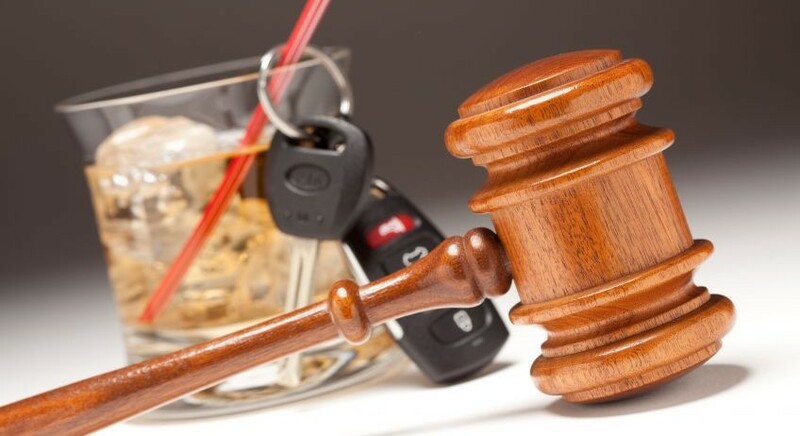 For a motion to suppress evidence against you from being brought into trial it is very important that you hire an experienced DUI lawyer in Tampa who can exploit and recognize any possible grounds. Between being found guilty and having the charges against you dropped a successful motion to suppress – it can be the difference. Regrettably, all over the country domestic violence happens in many homes. If an appropriate action is not taken, abusive relationships can be very a unsafe situation for the abused child, spouse and also other family members. In order to speak with a domestic violence attorney right away you should contact Florida Law Advisers if you are being abused by a household or family member. Domestic abuse doesn’t require actual physical violence under Florida law. So, it is enough for the law to take action a reasonable conviction that you are about to become the victim of violence. Additionally, the aggressor doesn’t need to be a spouse or other family member. if you didn’t know domestic violence can involve former spouses, boyfriends, children, girlfriends, or another person who is presently live with you in your home. Also, very important thing is that you should contact the police if you are fearful that you may be the victim of domestic violence. Plenty of cases go unreported out of psychological manipulation, fear or promises by the aggressor to stop the abuse. Additionally to contacting the police, you should look for the counsel of an experienced family law attorney. In order to help protect you from further abuse a Florida domestic violence attorney can take immediate action. Their professional legal team can appeal the court to issue an order of protection and some other legal actions in order to help put an immediate end to the abuse. An order of injunction or protection for protection against domestic violence can forbid the aggressor from having any future contact with you, and involve the immediate removal of the aggressor from your home without any warning to the abuser. Also, the abuser can be required by the court to provide you with provisional alimony and child support. A Florida court can order the aggressor to be present at substance abuse counseling, anger management counseling and psychological evaluations. A domestic violence attorney can explain all of your rights in detail and help you get the relief what is the best for your individual situation. 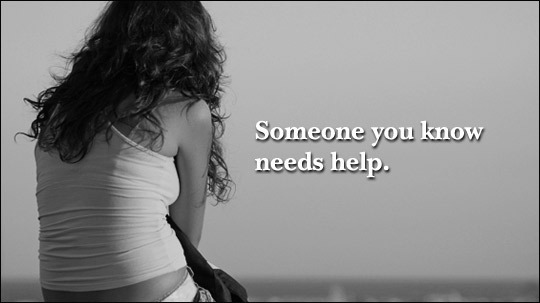 Florida Law Advisers is dedicated to protecting victims of domestic violence. Also, at Florida Law Advisers you can count on the support you deserve together with the strong advocacy of your rights in these important matters. Their compassionate and professional legal team will be with you every step of the way in order to ensure that you are adequately protected and well-informed. A court order is an administrator decree by a judge that either authorizes or requires a party to take particular action. In divorce cases, a judge will usually issue a court order with respect to alimony, child support and child custody, and every party will be legally obligated to obey with the court order. You should look for the advice of a family law attorney in the Tampa Bay area if your ex-spouse has failed to comply with the terms of a court order.